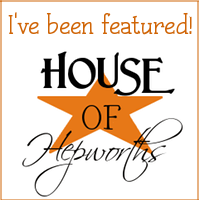 If you missed last weeks party, you can see it at Hookin’ Up with HoH #30! 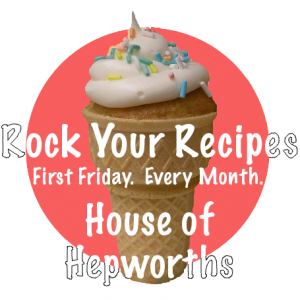 FYI, this FRIDAY is my monthly Rock Your Recipes party, so come prepared to link up all your recipes from the past month! Girl in Air HAND PAINTED this map mural on her wall. Swoon. Gabriel’s Good Tidings made her own tags & shows us how to make some. I’m definitely bookmarking this tut for when I start making my bows again! A Creative Momma made (I’m assuming she made them?) all these beautiful pillows. Stephanie @ Home remodeled her bathroom. Go check out her before pics! Lifes Sweeter With Chocolate created this cool recipe card holder. I need one! 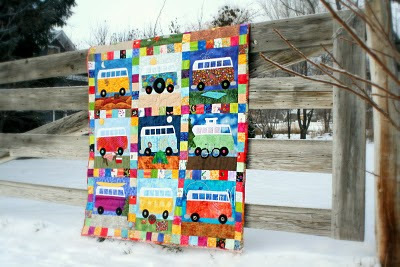 Dirt Cheap Decor quilted this VW Bus quilt. How adorable and quirky to quilt a VW Bus. I am diggin’ this so much! 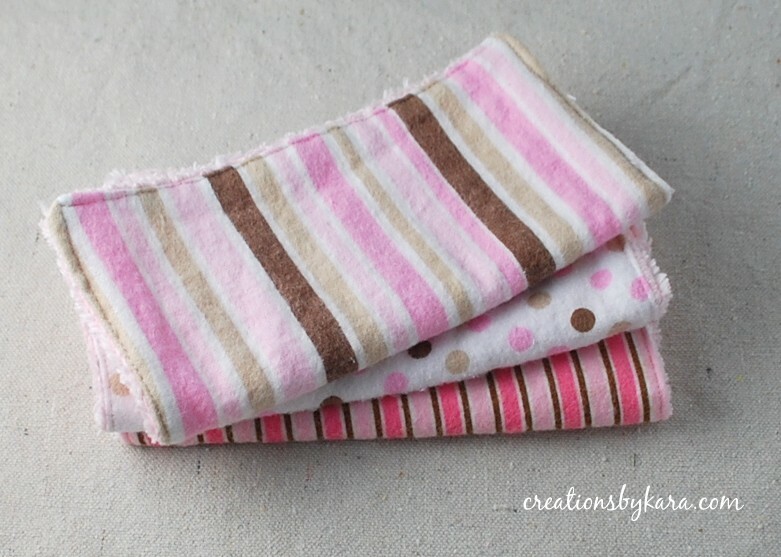 Creations By Cara gives a fab tut for making baby washcloths that are cute, soft, and functional! Tammy’s Sweet Spot repurposed some bottle caps to create these fun alphabet magnets. 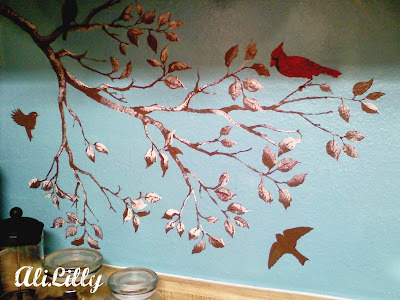 Ali Lilly painted this beautiful mural in her kitchen. This party will be open until Sunday, January 9, 2011 at 10am CST. Yippeee!! Thanks for the feature! Wow! Thanks the feature! Love your blog! You have some great features from last week! I think I’m in love with all of them, but espiecially the upscycled magnets. I’m going to have to start saving my bottle tops! Thanks so much for the feature and for hosting this party!! I love both those murals. Gorgeous! Thanks for hosting every week. So sorry! I attached my link to the party (#69) and then went back to link this post on my blog and blogger is not letting me edit my post. I’ll try again tomorrow morning. I’ll get your link on there as soon as I can! Thanks so much for hosting! Glad I could hook up this week! Thanks for hosting another fabulous party! Just linked up my magnetic spice rack at #80…and I’m having the same problem with blogger tonight! Bum diggity. I am so happy to add your button as soon as it allows me. Thank you so much for the feature! 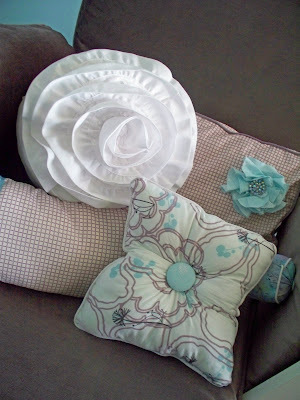 I just enjoy sharing what I make…It never occured to me that I might featured! Im very new to this blogging thing so I feel so very honored…Thank you for making me feel all warm and fuzzy…Have a great day…I know I will! That’s it, woman, we need to go shopping! Thanks for another wonderful party! Love your features from last time, some truly amazing ones. Thanks for the feature and for hosting such a great party!